When your pets need operations, they get medical attention. But what about your plush toys? If they live in Japan, they can go to the stuffed animal hospital. 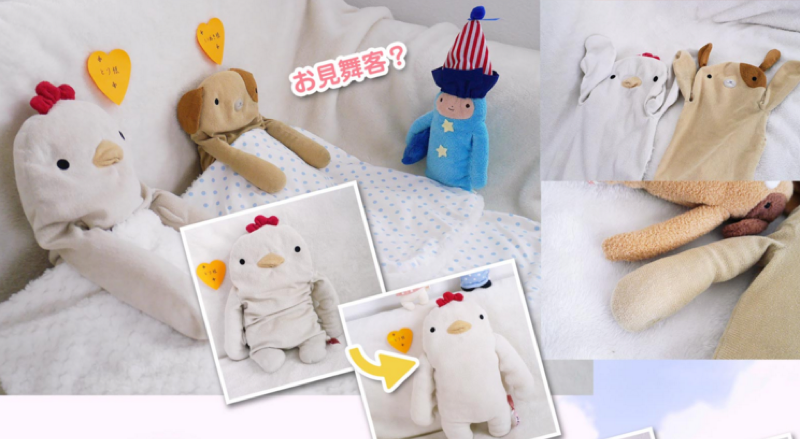 As pointed out by Twitter user Anzu (via Buzz Net), you can get your beloved snuggle buddies back to tiptop shape thanks to the Nuigurumi Byouin (stuffed animal hospital or plush toy hospital). The website looks exactly like the vast majority of Japanese hospital websites. Here’s how it works: You fill out a patient chart, saying what’s wrong with the stuffed animal, and transport (read: stick in a box and mail) them to the hospital, which will then give the plush the best attention and care possible. The Stuffed Animal Hospital washes, shampoos, and massages the patient. Major surgery entails changing the patient’s innards. The hospital bed fee, plus the operation fees are 3,300 yen (US$29). Changing the stuffing starts at 2,300 yen ($20) and can reach 10,000 yen ($88). Some patients might need only one part of their bodies restuffed, such as an ear or an arm, and those simpler procedures are also available at considerably less. When your plush checks out and get transported back home, they come with medicine (well, candy), the plush’s old stuffing, and a kind note from the hospital. You can even get a photo DVD of the whole hospital experience as they get back on the road to recovery.